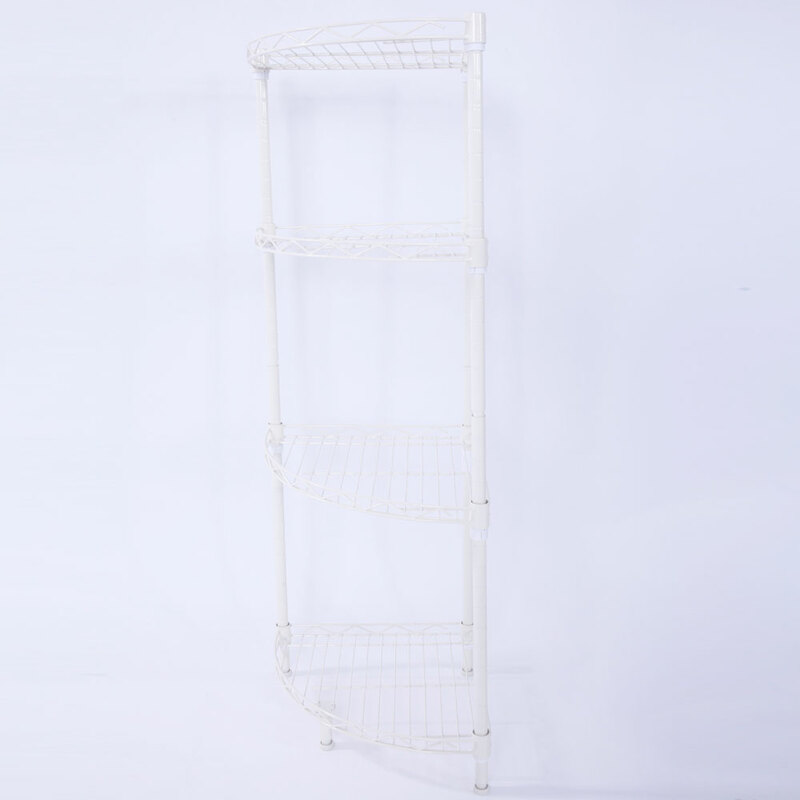 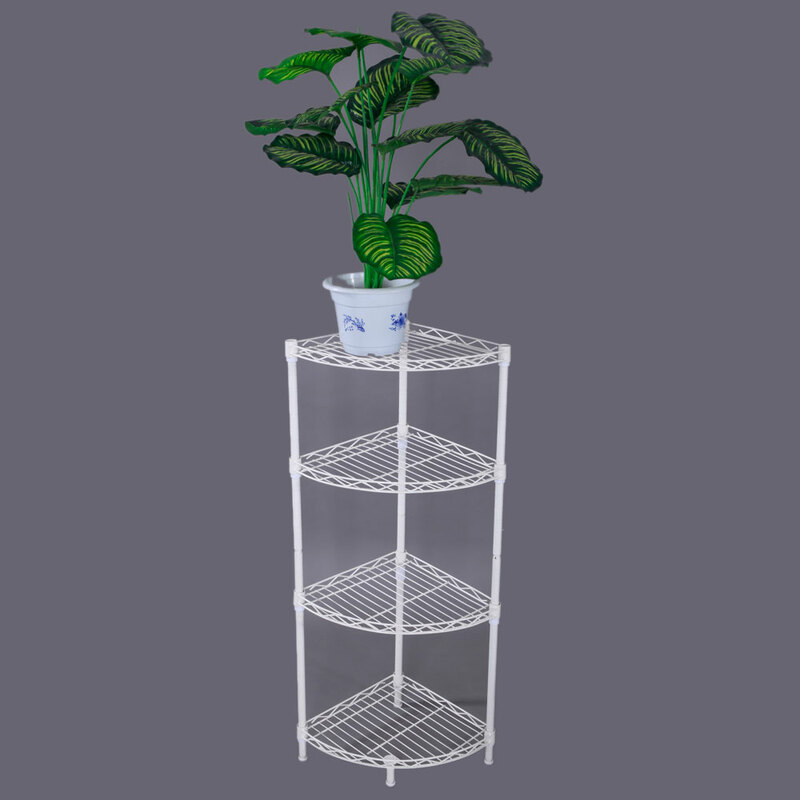 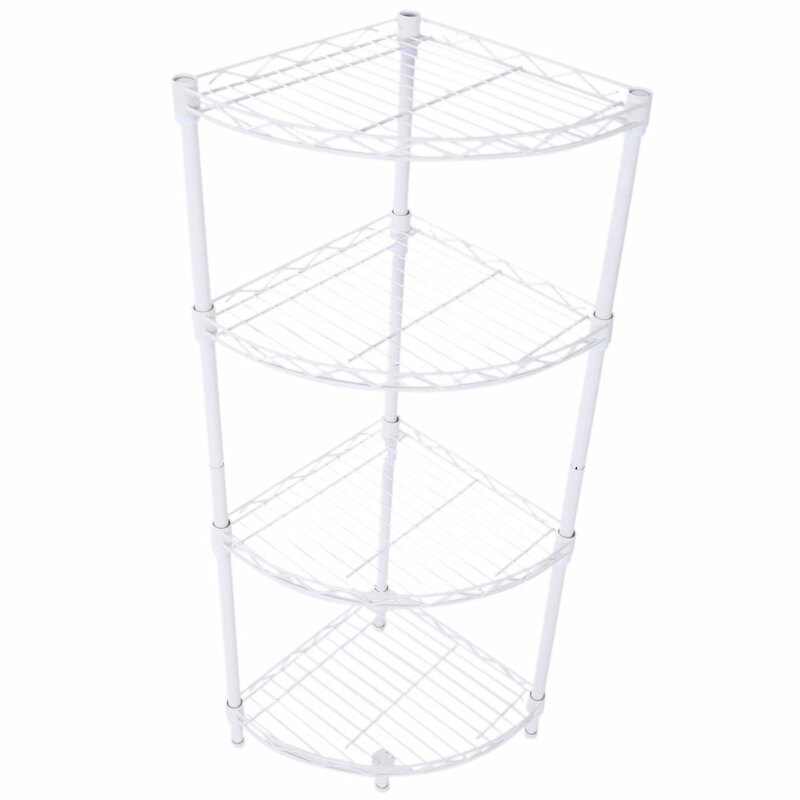 This XM-243W Fan-shaped Carbon Steel Metal Assembly 4-Tier Storage Rack we offered here is really of great quality, for the adoption of premium carbon steel & PP materials as well as fine workmanship. 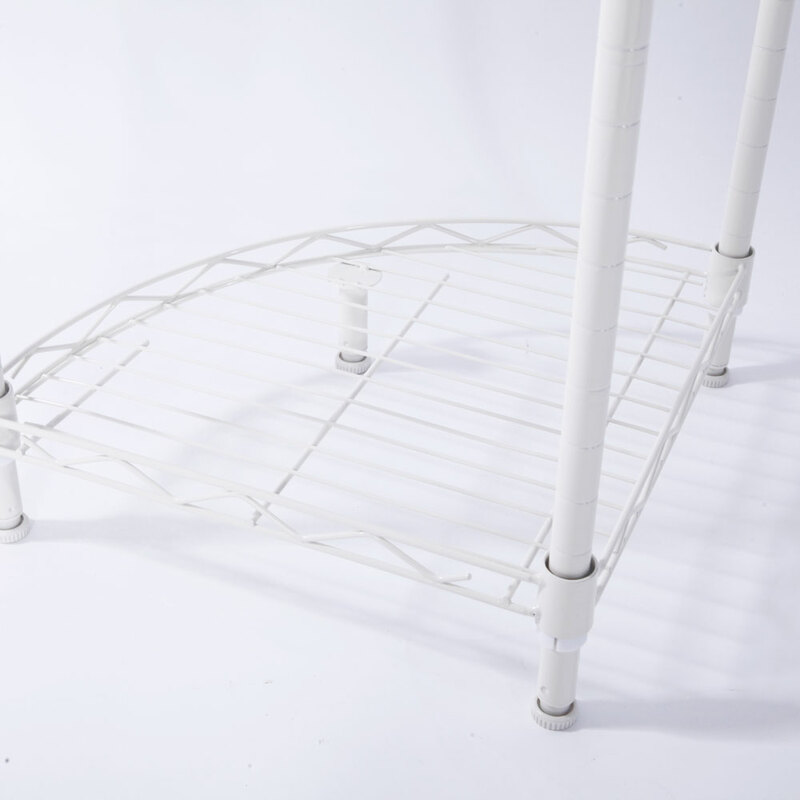 It is composed of shelves, top tubes, middle tubes, bottom tubes and clamping pieces for easy installation. 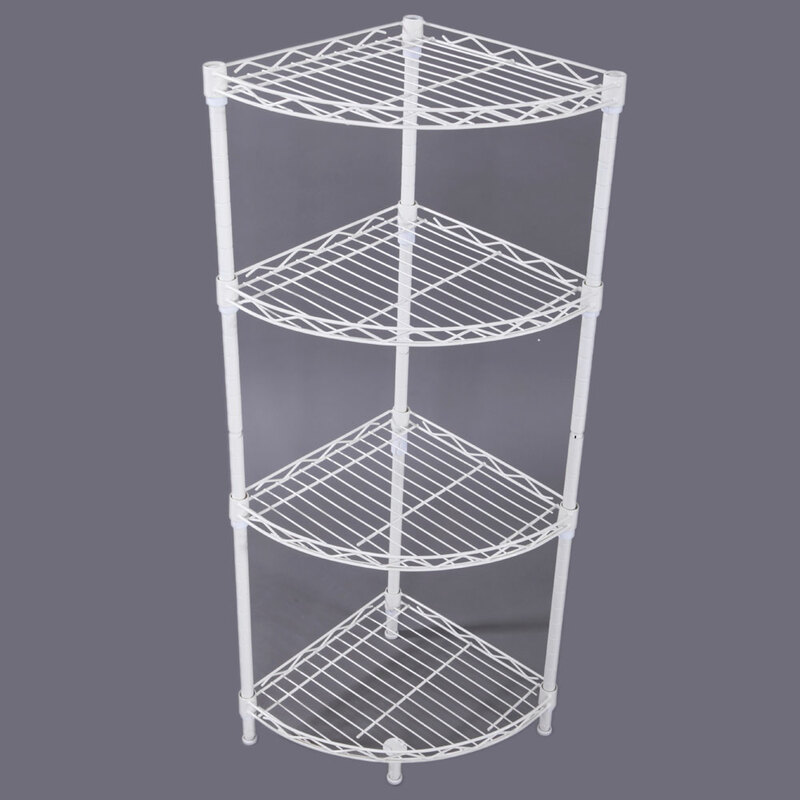 Surrounding edge of this rack could avoid any drops of stored items. 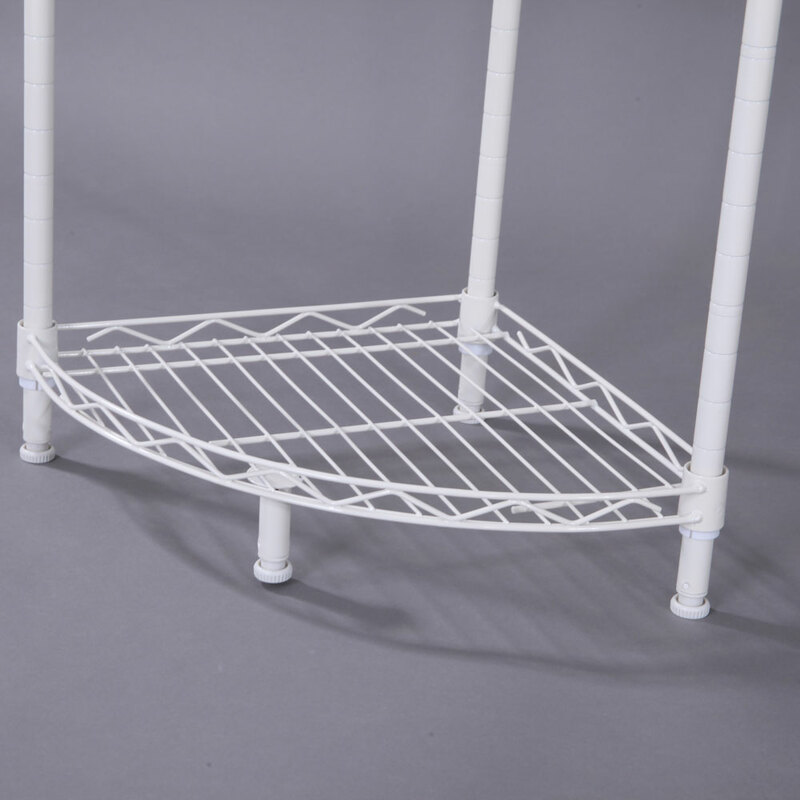 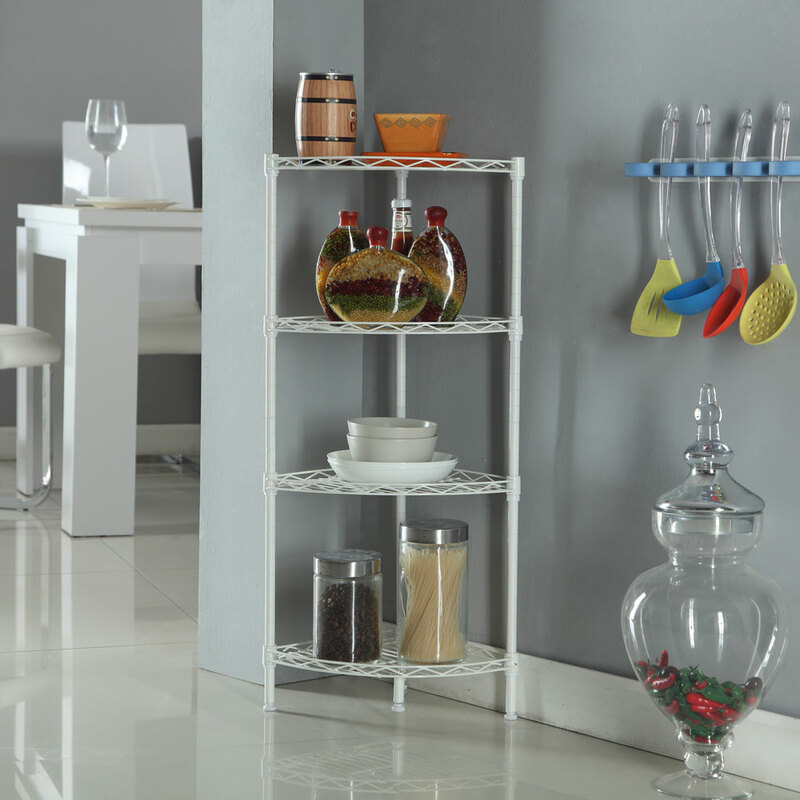 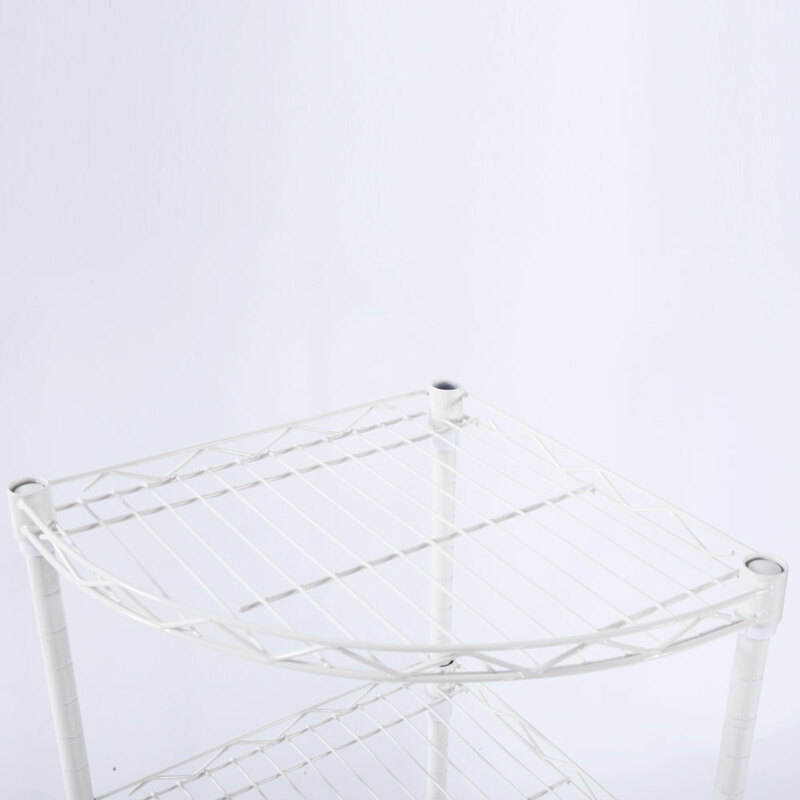 And it is designed with adjustable height and rack legs for satisfying you!